How’s your week been? I was celebrating my Birthday and was thoroughly spoiled so can’t complain at all. 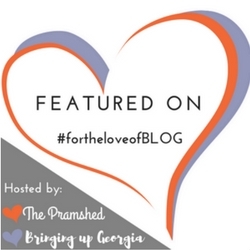 I’m still struggling to pick my featured bloggers each week as the contributions to the link-up are so high quality. So this week after much deliberating I went for this one from this Scribbler Mum. She makes really good points about how we can apply creativity to everyday activities to refresh our daily routine! 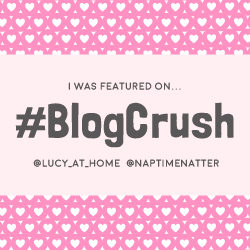 Pop over to Lucy’s page to find out who her featured blogger is. Both bloggers are of course free to grab yourselves the ‘featured blogger’ badge of course.